We, Dynamic Packaging Industries, specialize in manufacturing quality Packaging Products, which meets the variegated needs of our clientele all across the globe. 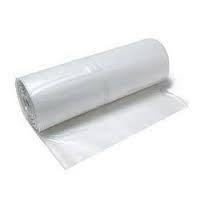 Our company manufactures Polythene Bags & Sheets, Printed Poly Bags, Bubble Bags, EPE Foam Bags and Stretch Films. We assure that quality raw material is procured from the renowned manufacturers in the industry. We are looking for queries from Delhi/ NCR. We are engaged in offering our clients with an exhaustive range of Packaging Item that is used in various industries for packaging purposes. 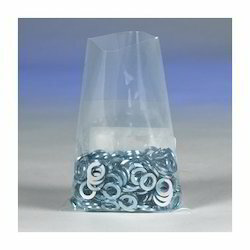 Our product range includes a wide range of Bubble Bags and LD Bags. 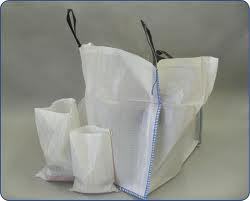 Leading Manufacturer of LD Polythene Bag from Gurgaon. 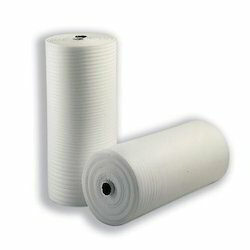 Our range of products include LD Tube, L D Tube Roll and Polythene Tube Roll. 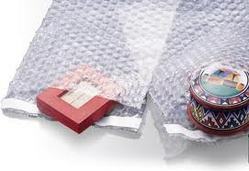 Manufacturer of a wide range of products which include Bubble Pouch. Pioneers in the industry, we offer LD Sheet from India. 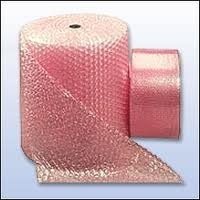 We are a leading Manufacturer of Bubble Roll from Gurgaon, India.